We, "Choice Organochem Llp", started our operation in the year 2013, are among the prominent manufacturers and traders of the best quality of Chemical Products. The product range offered by us consists of Organic Solvents, Food Additives and Water Treatment Chemicals. At the vendors’ end, these industrial chemicals are processed from the finest quality ingredients and in compliance with the industry laid norms. 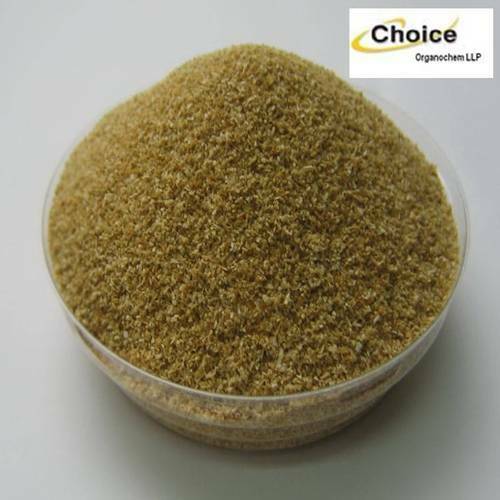 Their rich attributes such as compositional accuracy, optimum purity, enhanced shelf life and optimum effectiveness, make these industrial chemicals and allied compounds highly appreciated among our customers. With the aid rich vendors’ base and well-designed warehousing unit, we have been able to bulk demands in the most efficient manner. Quality of the offered industrial chemicals and allied compounds is never compromised at our end. Rendered by us at industry leading prices, these industrial chemicals and allied compounds are highly demanded in food processing, chemical and pharmaceutical industries.